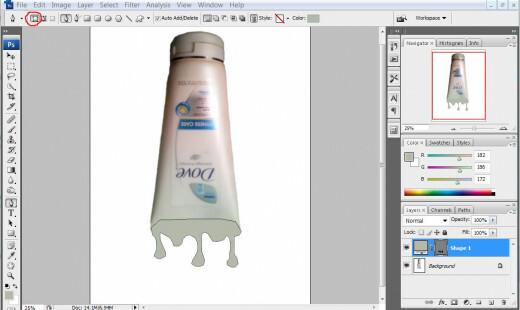 You can manipulate images in Photoshop in numbers of ways. You can add people to a photo, turn a photo into a cartoon, apply makeup to a photo, liquidize plastic objects or create liquid effects. 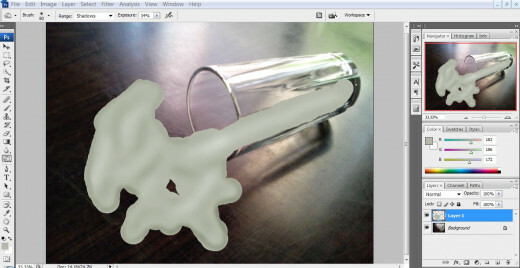 Follow these steps to liquidize plastic objects in Photoshop. 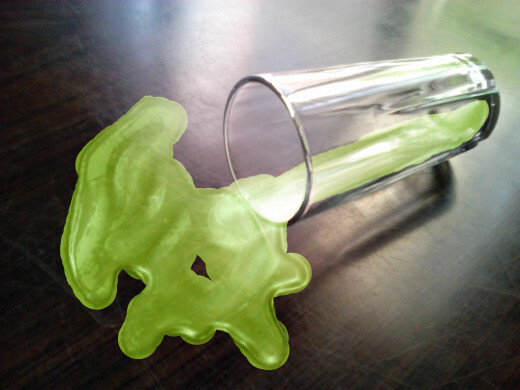 You can also use this method to liquidize any kinds of objects. Open the photo of an object you want to liquidize. 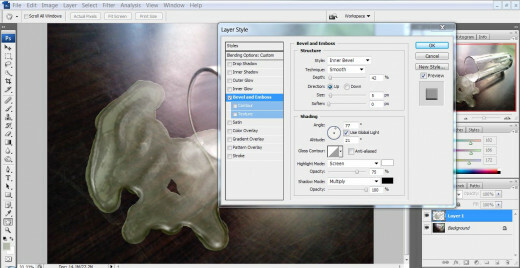 Select the object and copy it to a new layer. You can use any selection tool. Scale the object to ensure you have some space on the bottom. 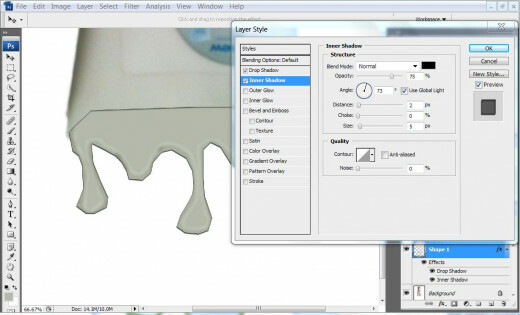 Create a new layer just below the object layer and fill it with white color. Name this layer as background. You can now delete the original background layer. Merge object layer and background layer. The object you want to liquidize is in white background. Select Eyedropper tool and pick the color from the bottom of the object. Select Pen tool. Choose Shape layers mode. You can find options for Pen tool in the menu ribbon. Draw falling drops on the bottom of the object. Since you have chosen shape layer mode, you can see your drawing filled with the color you picked from the bottom of the object. 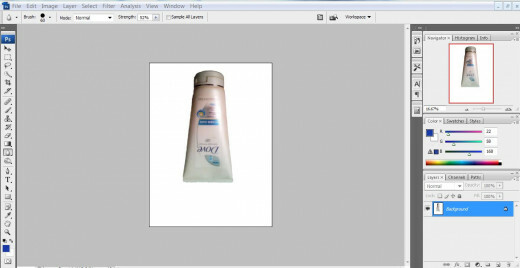 Select burn tool with small brush size, and Exposure around 35 percent. Choose Highlight as the Range. Brush on the edge of the failing drops to create dark effects. 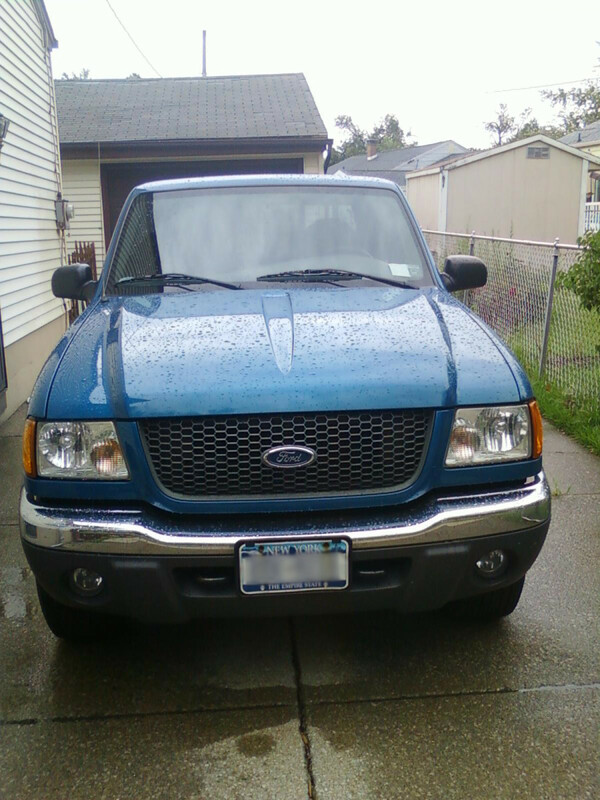 Select Dodge tool with small brush size; Exposure: 20-25 percent; Range: Midtones. Gently brush just above the burn effects on the falling drops. Go to Layer Style and choose Drop Shadow. Set blend mode to normal, angle around 30 degree, distance 3-4 pixels, size 1-2 pixels, and Spread 0 percent. Go to Layer Style and choose Inner Shadow. Choose normal as blending mode, set angle around 70 degree, distance 0 percent, choke 0 percent, and size 3-4 pixels. 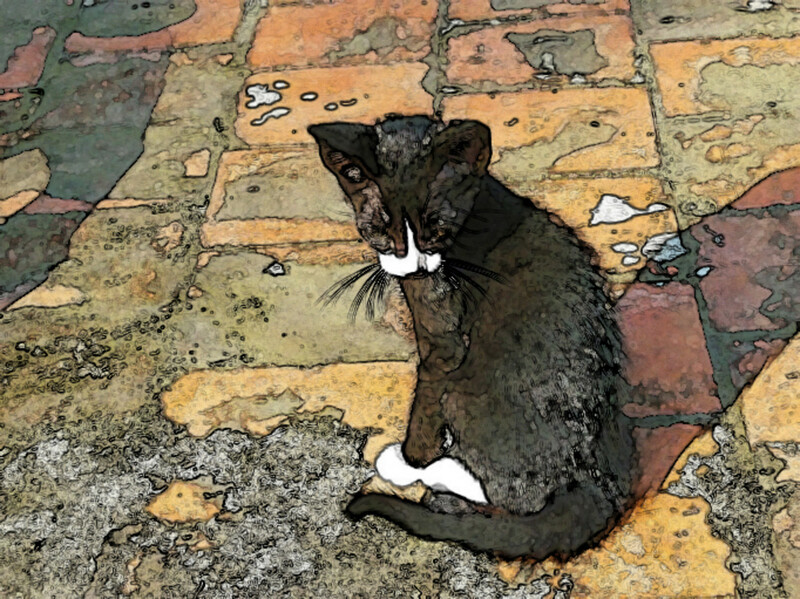 Create a new layer just above the background layer and merge this layer with Layer Styles layer. 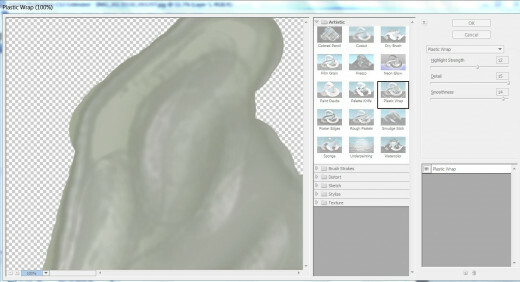 Select Eraser tool with Opacity around 60 percent and erase visible borders. 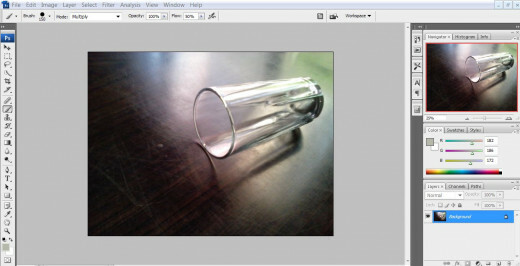 Select blur tool with Strength around 70 percent and blur the area between failing drops and the object. 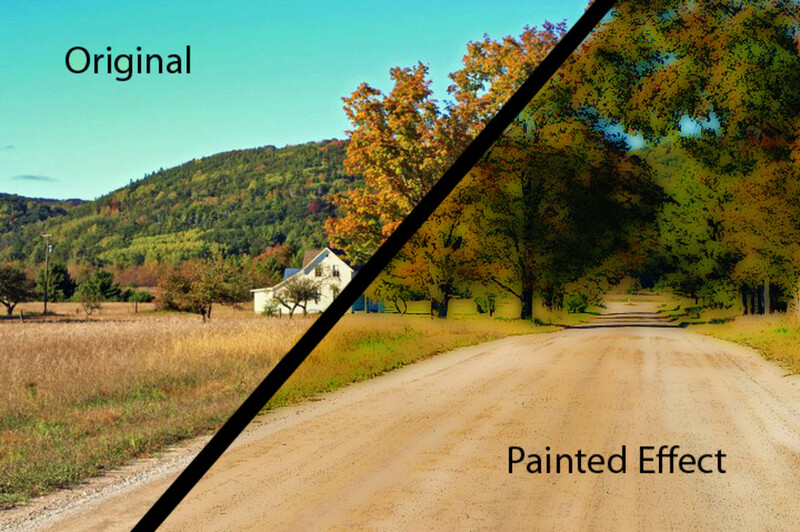 How often do you use Photoshop to manipulate picture? 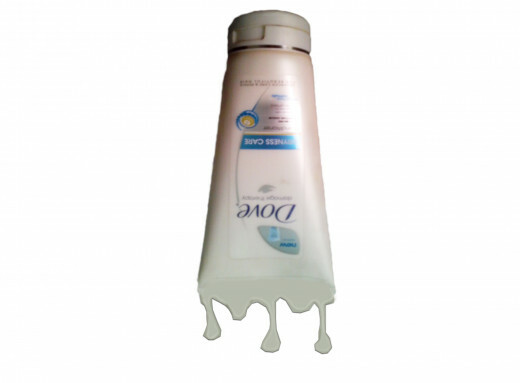 Follow these steps to create liquid effects or flowing liquid effects. Open a photo that has over turned jar or a glass. You can also use picture of table surface. Choose grey color. Select hard edge brush and paint to create liquid shape. Select Burn tool with soft edge brush, Choose Shadow as Range and set Exposure between 10 and 15 percent. Brush randomly over the painted part to give depth. Select Dodge tool with soft edge brush. Choose Shadow as Range, and set Exposure around 20 percent. Brush randomly to create highlight effects. Go to Filter – Artistic – Plastic Wrap. Play with the sliders until you think liquid effect is real. If the result does not look good, undo the changes, and use dodge and burn tool again to create depth and highlight effect. Change blending mode to Hard Light. Go to Layer Style – Bevel and Emboss. Set Inner Bevel as style, Technique: Smooth; Depth: 30 percent; Highlight mode: Screen, Shadow mode: Multiply. While setting angle you have to note the original source of light. Play with the sliders until you get real-like liquid effect. 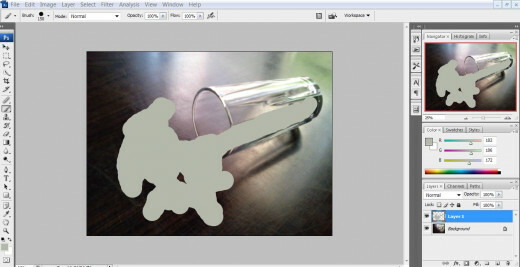 If you are creating liquid flowing out of a container, use blur tool and blur the liquid inside the container. If you have overdone coloring on the neck, you can use Erase tool to erase unnecessary coloring. You can use Color Balance option or Hue/saturation to create different colored liquid effect. @Tillsontitan, thanks for sincerely following my Photoshop hubs. You are an amazing commentator. @Christy, thanks for reading, commenting and sharing. 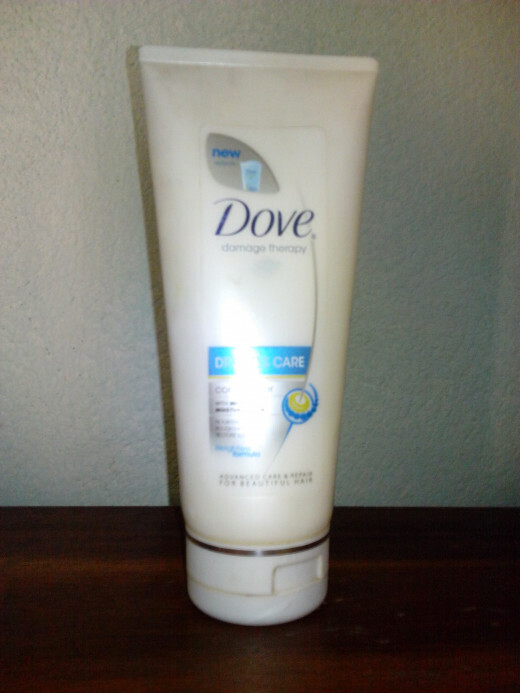 @sallybea, you should try this, it is fun. @Cyndi, thank you very much. Great information! This is bookmarked. Some great stuff here Vinaya Ghimire, definitely going to have a go at this as soon as I get the chance. That is so awesome! 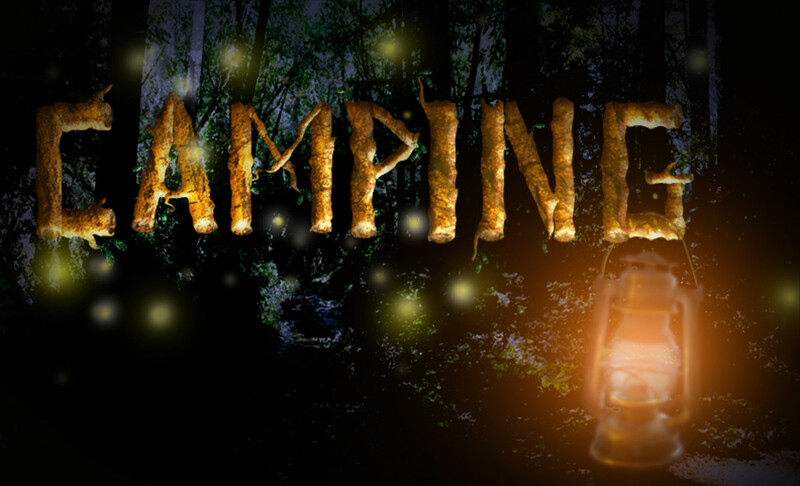 I am only starting to learn about photo manipulation and will likely be back soon to learn more from you. Vote up. 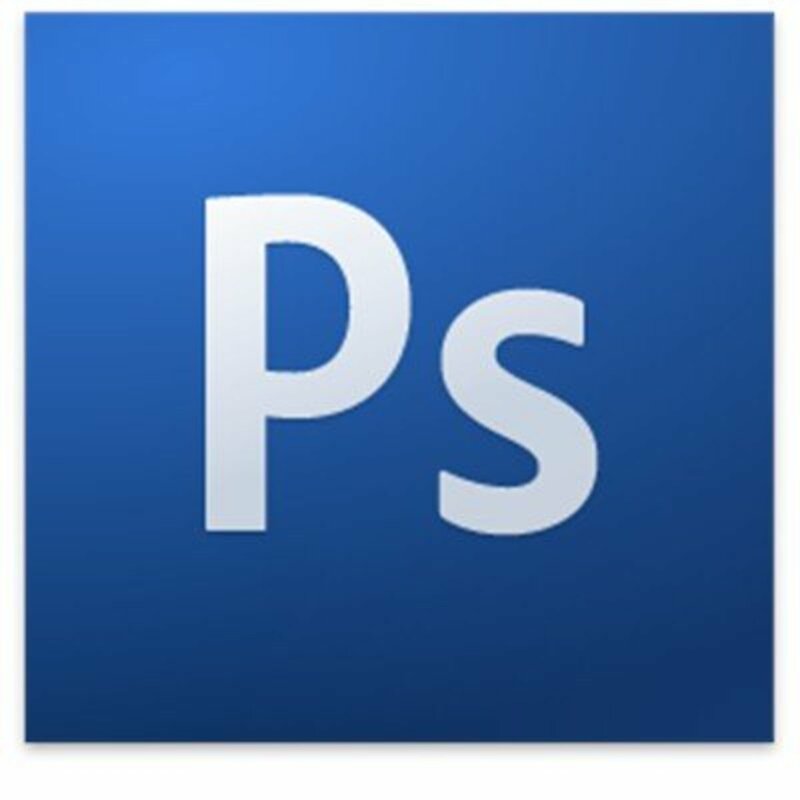 I am saving all of your Photoshop hubs to read and re-read AND to try one by one. Each one is full of useful information and tips on exactly how to do things. Thank you for following my photoshop tutorials. I hope you will have as much fun as I had while doing this. You have some great info here, I need to start sharing them, so I will hear too. Thank you! This is very informative , first time to read something like this ! As usual your hands do wonders again in the world of words. Vote up ! Incredible an helpful information the step by step procedure is not so hard after all. This is really some eyecatching stuff! I can tell that not only are you good at using Photoshop, but you obviously have a lot of fun with it. Up, useful and interesting votes! Helpful photoshop trick indeed! Thanks for sharing this one up!